We know that you want your menus to resemble the highest quality just like the food and drinks that you serve to your customers. Your menus are an extension of your restaurant which you customers will judge you on. So ensure yours stands out with exceptional design and print finish. We recommend laminating your menus especially with the matte laminate as it adds that extra smooth feeling which your customers will love, and are great for ease of cleaning. Here at click printing.ie we know that you expect a lot from your restaurant menus, as do you from the food you produce for your customers. 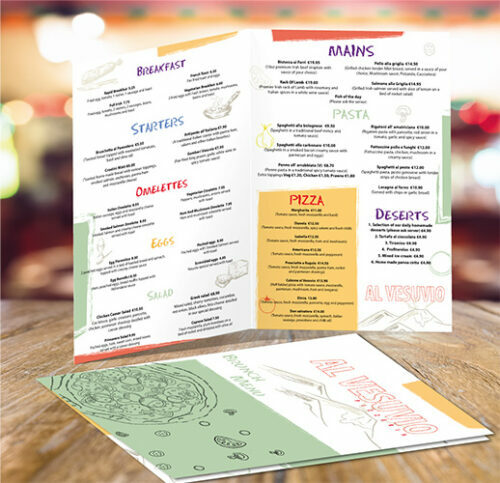 That’s why we offer restaurant menu printing on high quality paper. 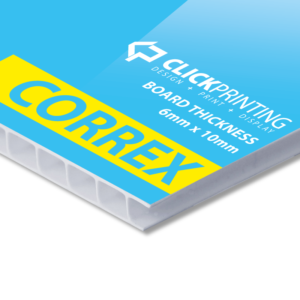 Print on 400gsm silk with a lamination making them easy to clean. They are thick and durable to ensure that they last. Restaurant Menu Printing starts from a quantity of 50 and go up to whatever quantity you need. All our menu are produced on high quality paper and are printed in Ireland. 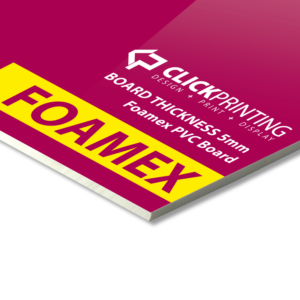 Quantities start from 25 and are printed via a high quality digital and lithographic printing. We only use the highest quality paper for our menu printing. We have a number of different sized menus to suite your establishments requirements. These restaurant menus come with a choice of gloss or matte laminate that ensures your menus stand the test of time. So which ever finish you choose your customers will be impressed. 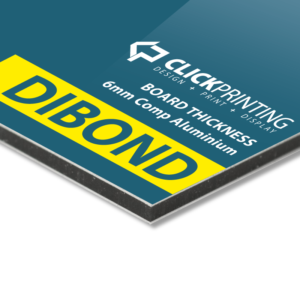 Click printing offer competitive pricing on a wide range of high quality paper and finishing available. For more information please feel free to contact us.